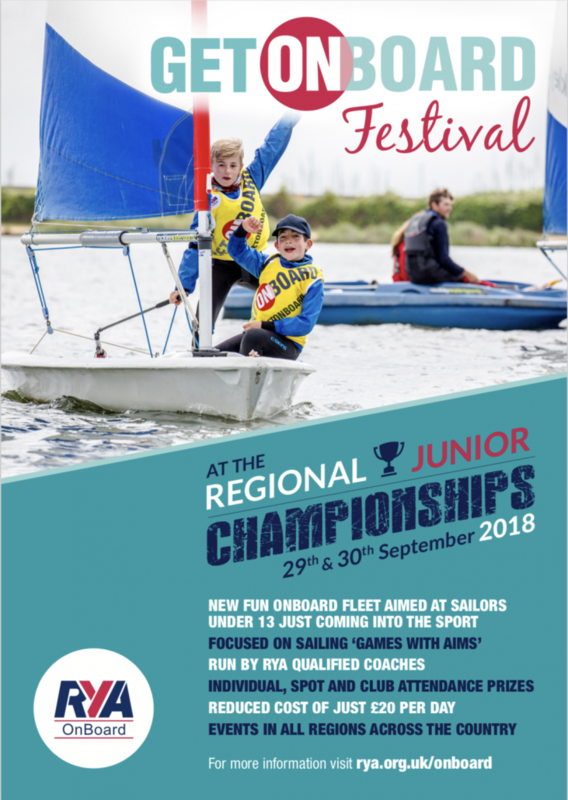 Calling all CVLSC Junior Sailors – the RYA Regional Championships have been expanded this year to include a Fun Onboard Fleet for those just starting to sail. The racers will also be attending so a great opportunity to get as many CVLSC Junior sailors as we can down to Weymouth in late September for some fun on the water. This year at the BYS South and South West Regional Junior Championships 29th 30th September at Weymouth and Portland National Sailing Academy (WPNSA) we are launching a new fleet ”OnBoard Fun Fleet”. This is aimed at new sailors and we have up to 60 places available each day for sailors to enjoy a day of Games with Aims and be a part of the wider championships which will see racing in the Coached Regatta Fleet and Championship Fleet. To enter the OnBoard Fun fleet there is no need to be part of an OnBoard Club, we are looking for new sailors who wish to join in a day’s activity with other club sailors from the region. Weymouth and Portland Sailing Academy (WPNSA) supported by Andrew Simpson Watersports Centre (ASWC), Portland. The Fun OnBoard Fleet at the South & SW Regional Junior Championships is aimed at new sailors who are still learning to sail and are keen to join in fun action packed activities of “Games with Aims”. It is a great opportunity for a club to bring a group of sailors and we are looking for club instructors to help with the delivery of the activities. We will be using Andrew Simpson Watersports Centre (ASWC) equipment and it will be led by some of their staff. You will be able to meet members of the British Sailing Team and hopefully some of our Olympic Medal winners over the weekend. The OnBoard Fun Fleet will be run in conjunction with the Andrew Simpson Watersports Centre, using their brand new dinghy’s, the RS Zests and instructors. All equipment can be provided but if you have sailing kit please do bring your own. 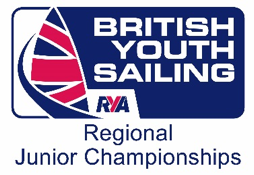 There will be prizes and momentous for all sailors and they will have the opportunity to be part of the premier junior regatta with in the region. Entry is £20 a day on the RYA website. We will have members of the British Sailing Team helping with the activity and giving the sailors top tips on the day. This is a great event for all of your clubs junior sailors so why not bring a group of sailors along. We will be also looking for more volunteer instructors to help with the running of the day so why not join in the fun and come along with your sailors. Led by ASWC staff and local OnBoard instructors. A regional end-of-season OnBoard festival, filled with games and heaps of OnBoard club camaraderie. Entry just Saturday, Sunday or both days. Fill in 000 for Sail No. Please use parent / carer email as this address will be used for sending pre event information. Payment, all major cards accepted. On arrival at WPNSA please register before 10am at the OnBoard desk in the Main Events Hall and you will be given information on where to meet your instructors. Please bring your wetsuits and Buoyancy Aids, alternatively ASWC do have some to loan. You will also need a pack lunch or food can be brought at the WPNSA Café. The intended time of finish each day will be 1630.